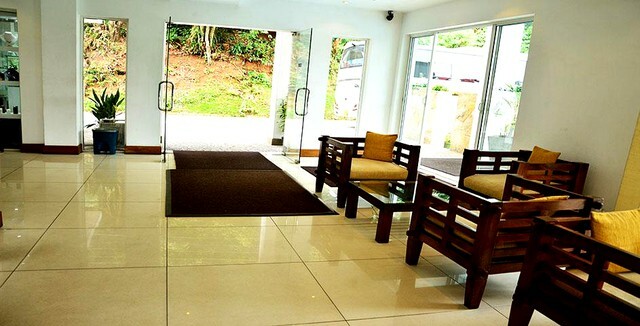 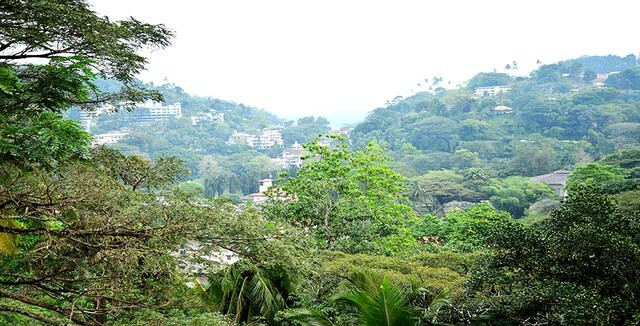 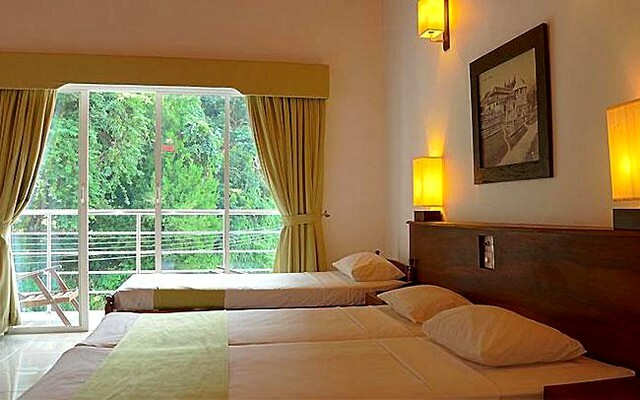 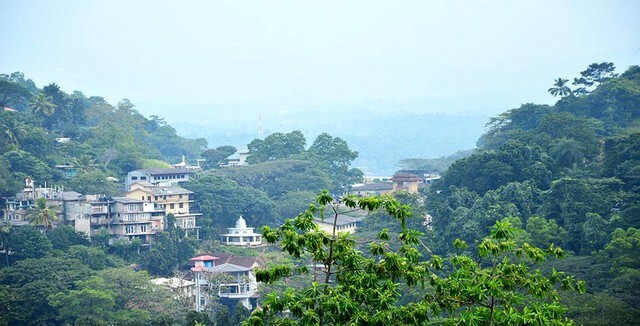 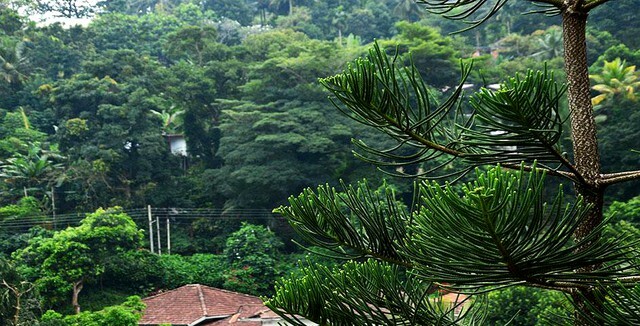 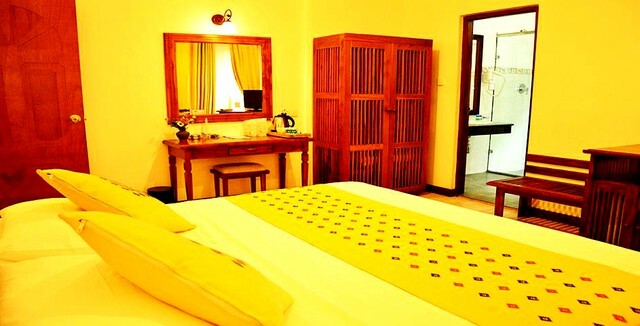 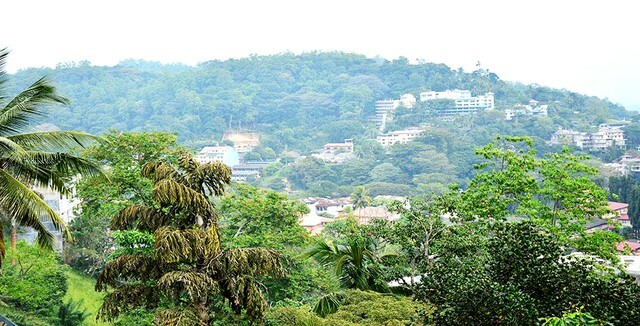 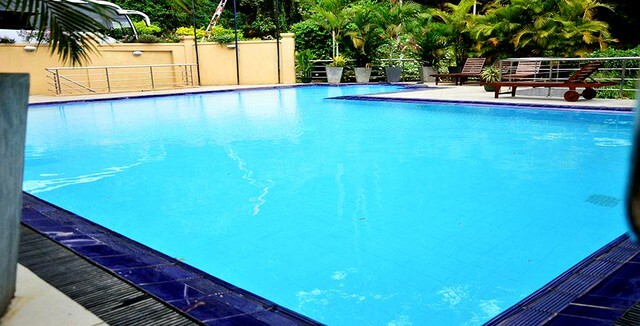 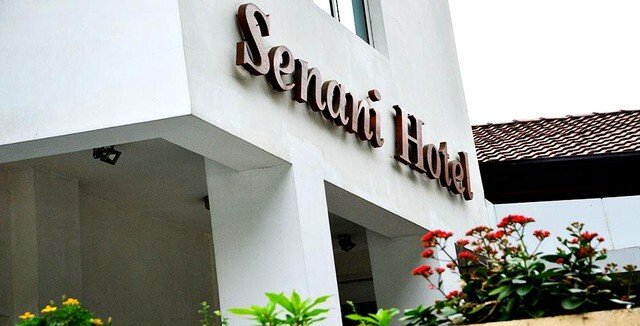 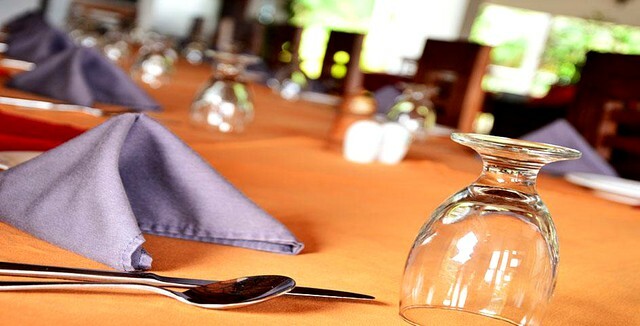 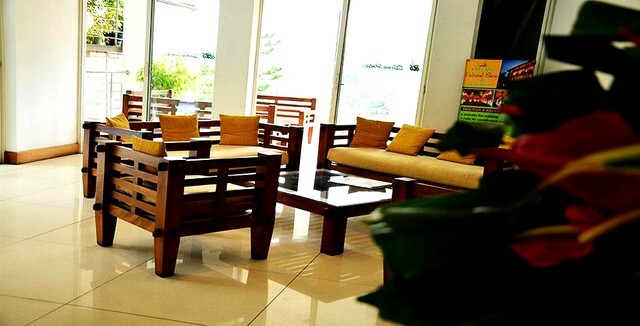 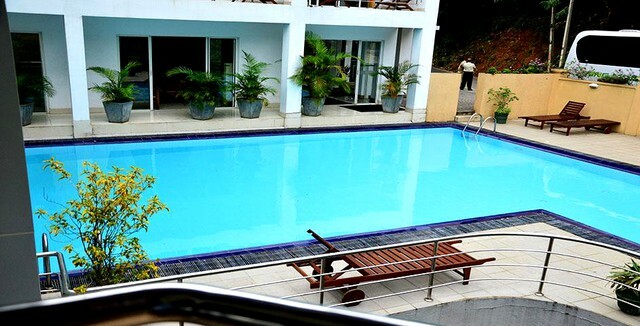 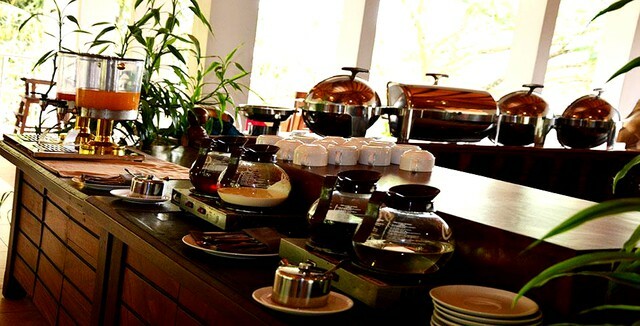 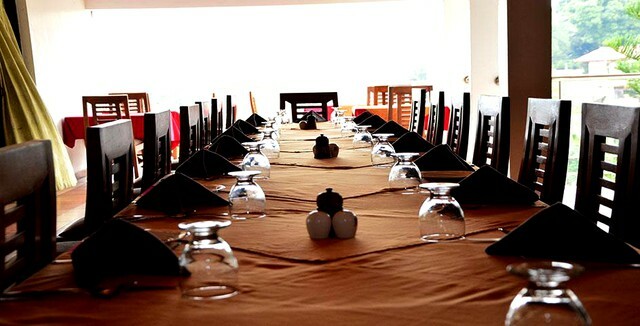 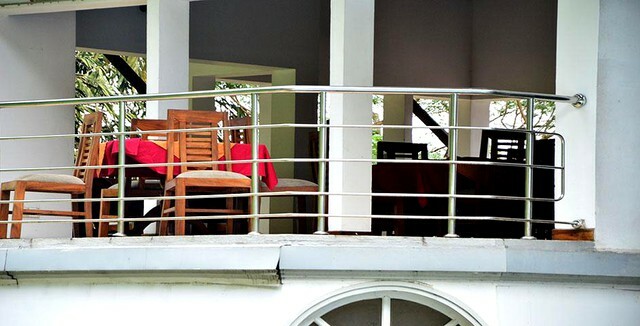 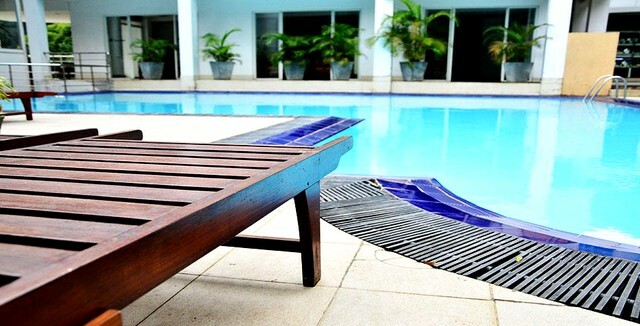 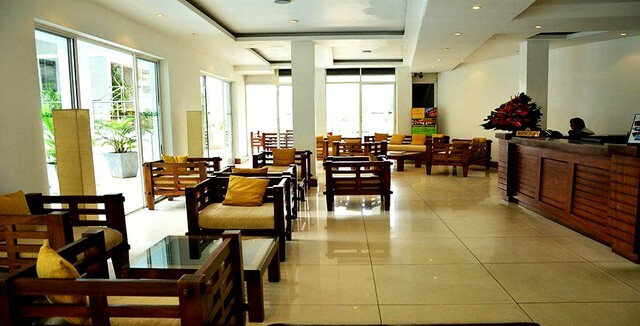 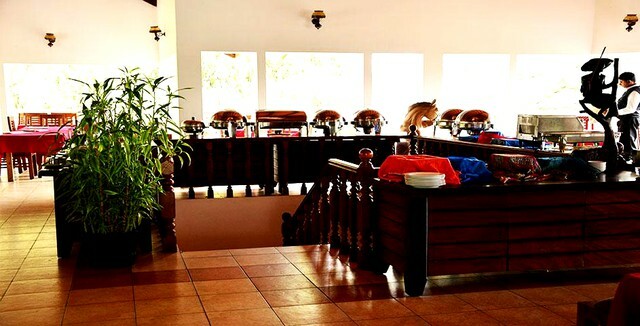 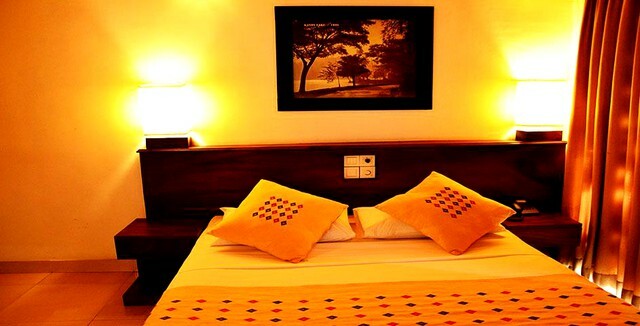 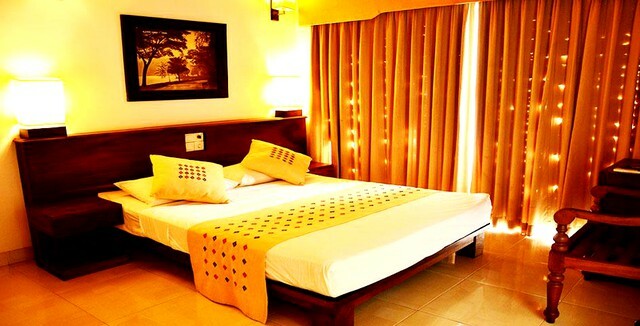 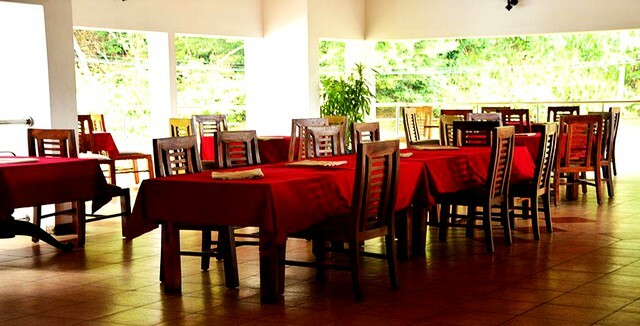 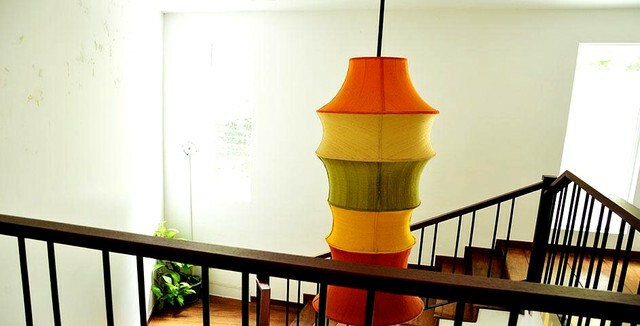 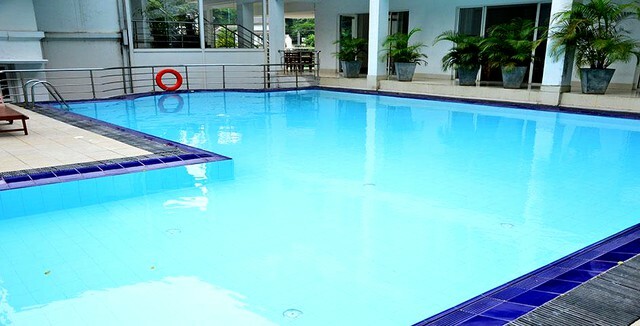 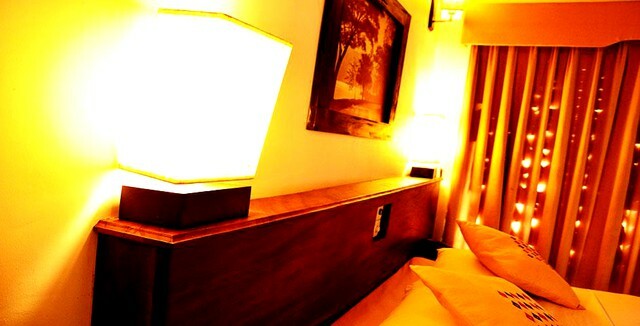 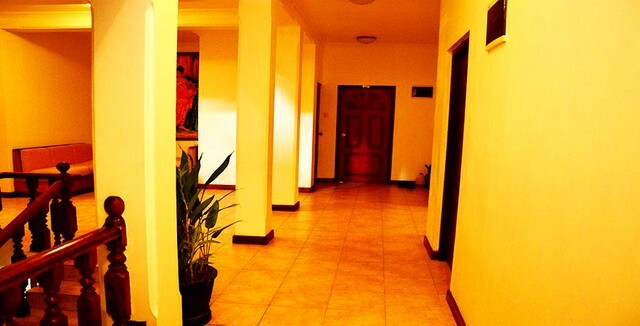 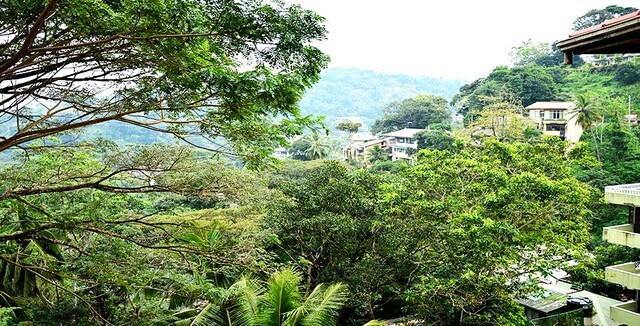 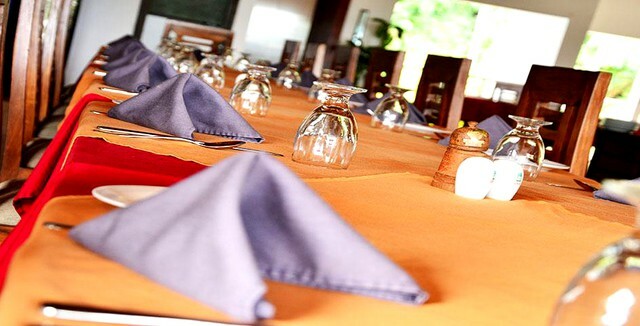 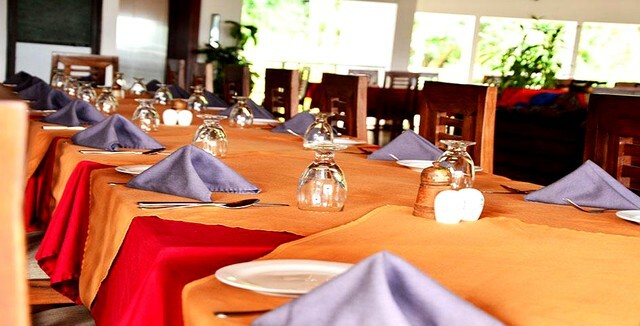 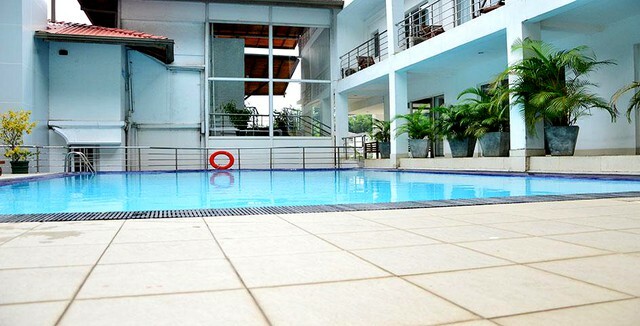 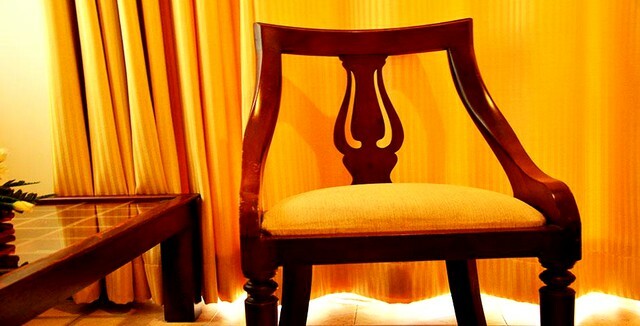 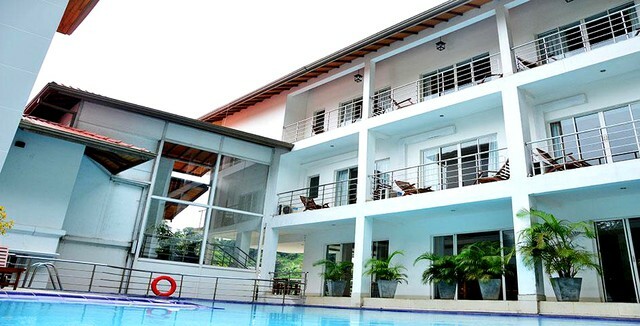 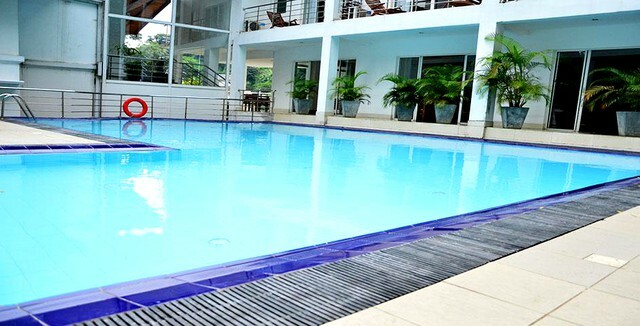 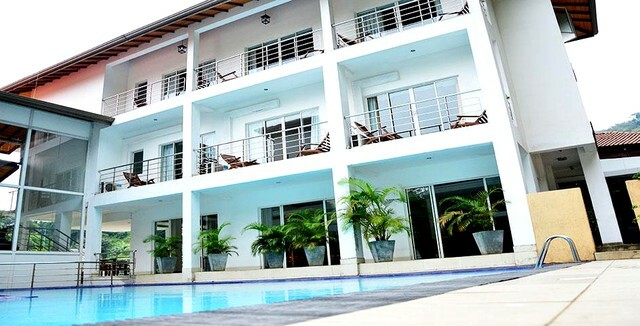 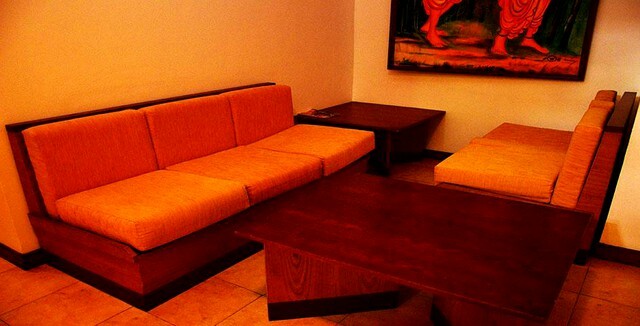 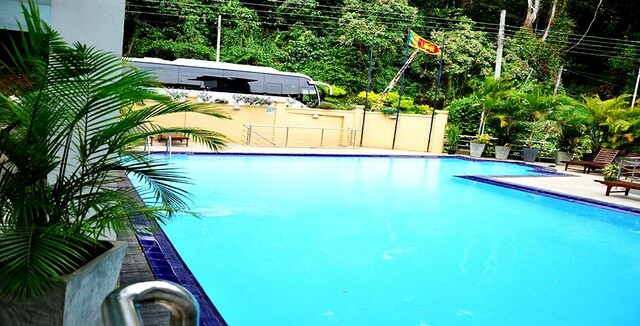 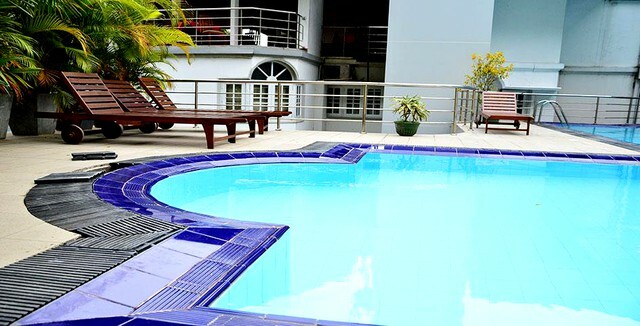 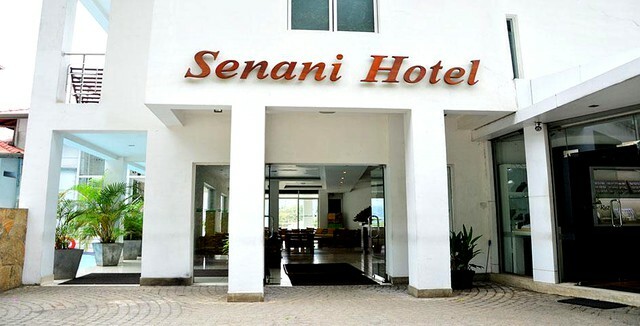 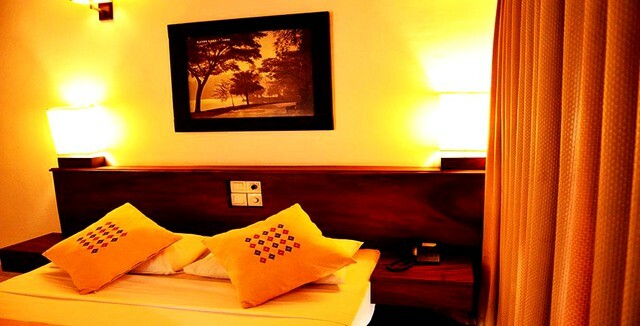 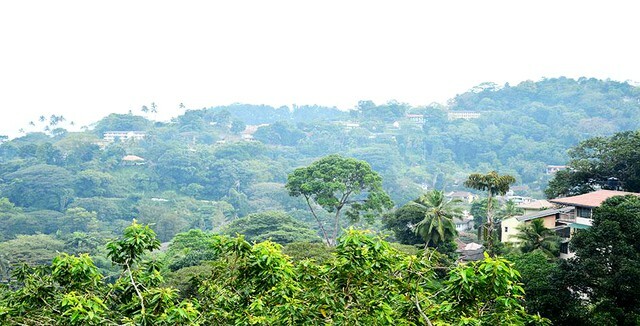 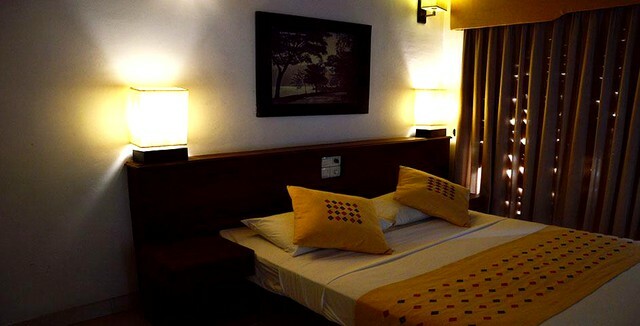 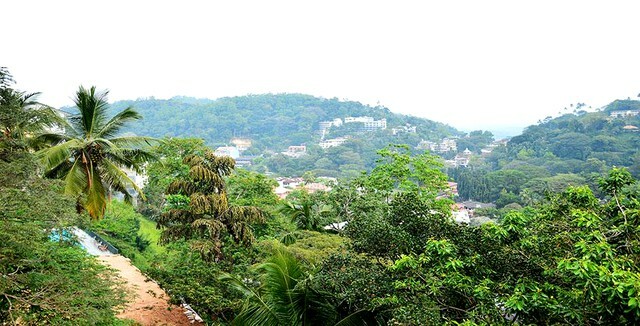 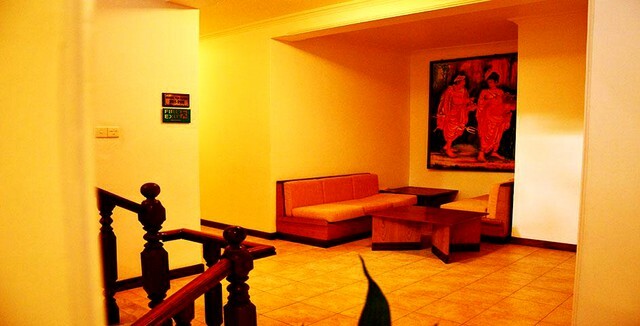 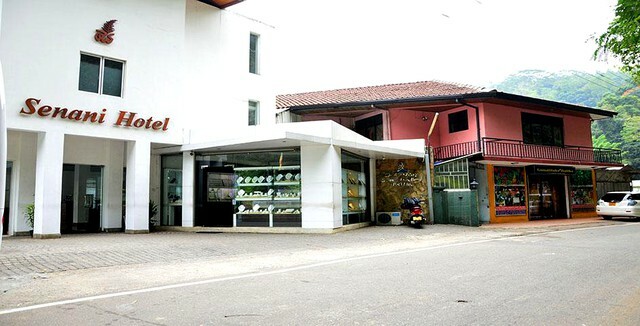 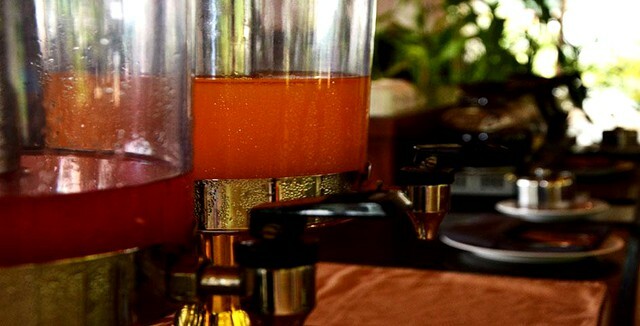 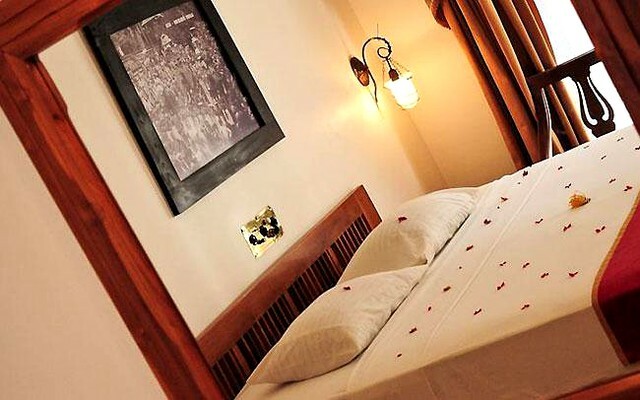 Senani Hotel Kandy nestles in the mountainous region of Kandy. 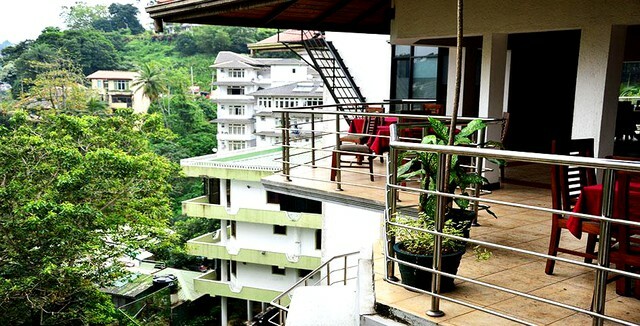 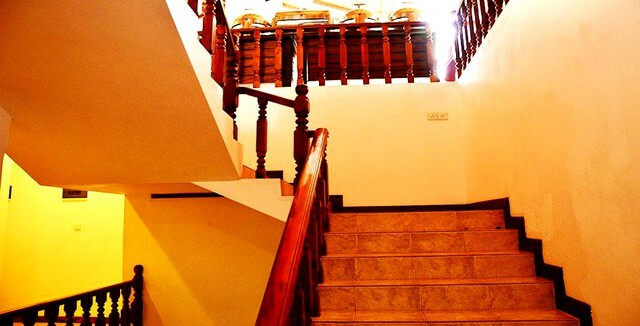 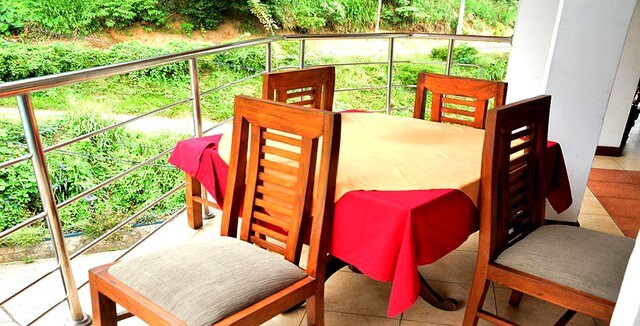 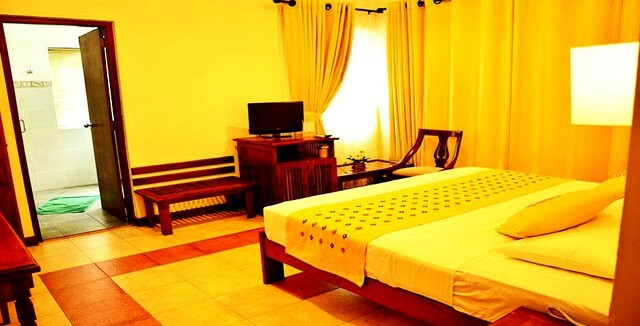 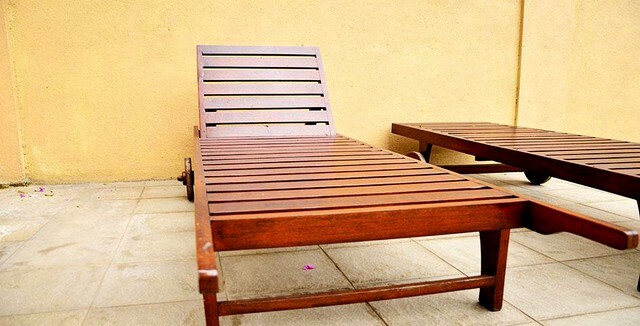 This accommodation in Kandy is surrounded by breathtaking views of the Hunnassgiriya and Knuckles Mountains. 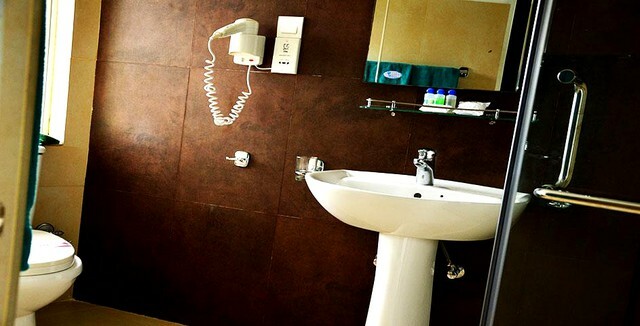 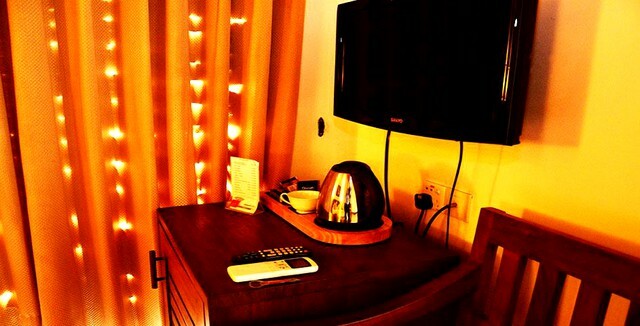 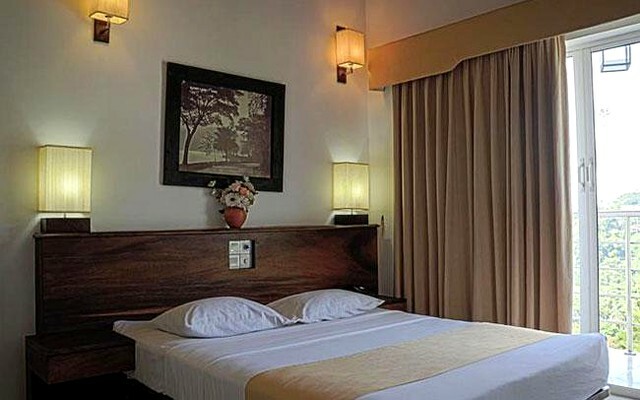 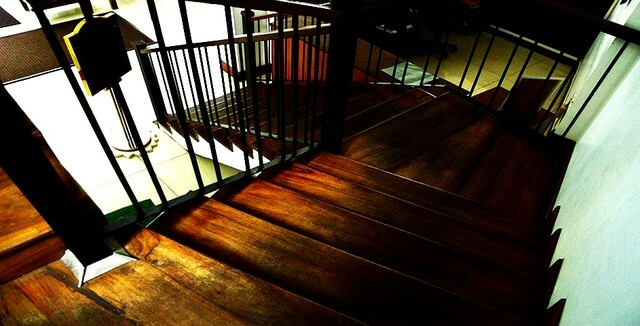 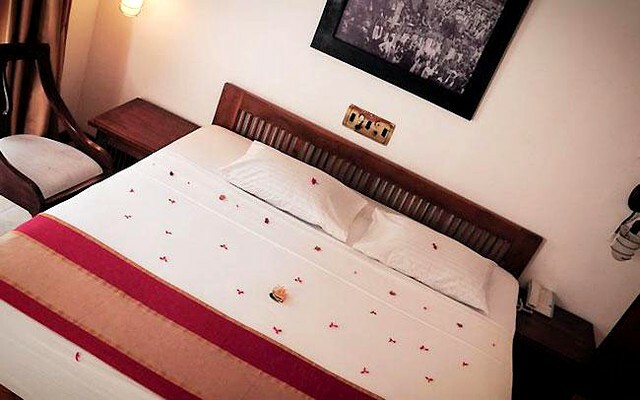 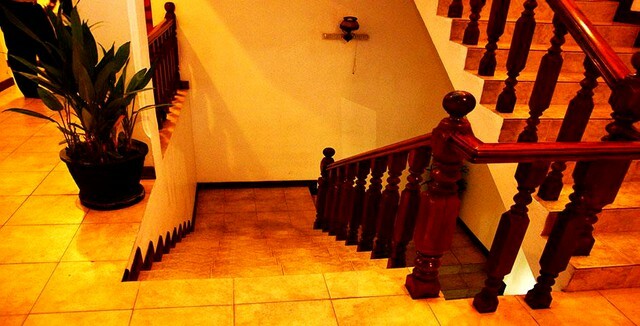 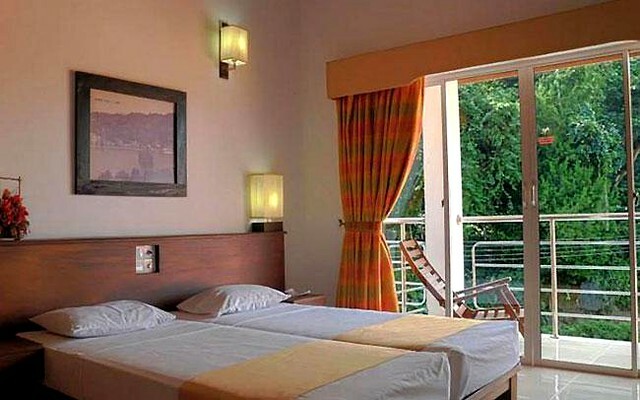 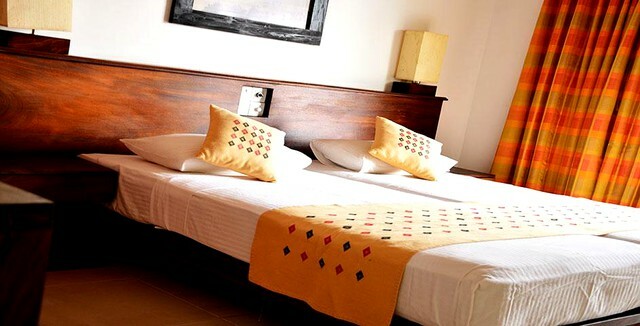 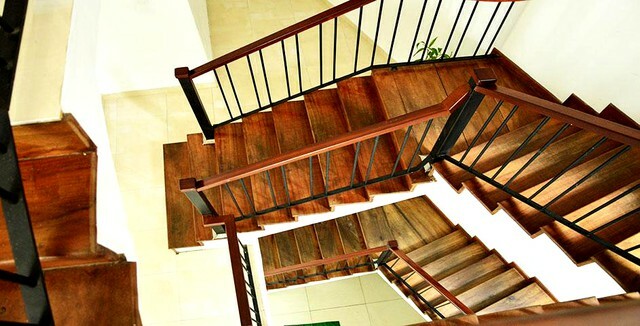 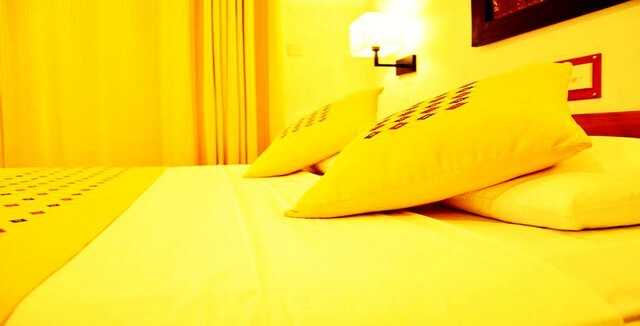 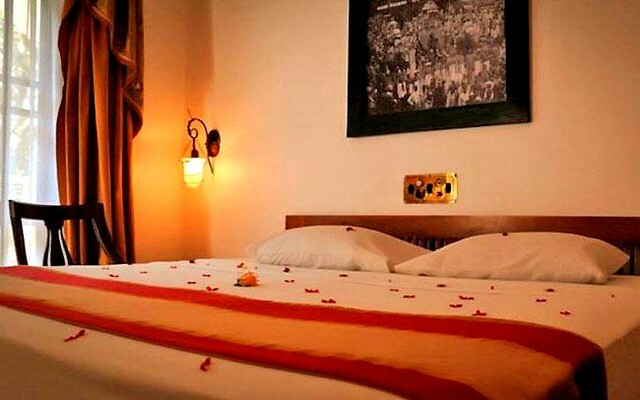 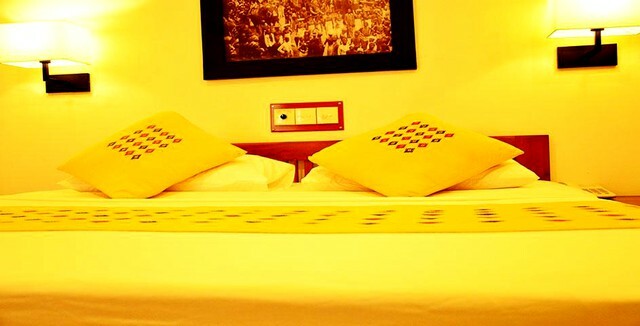 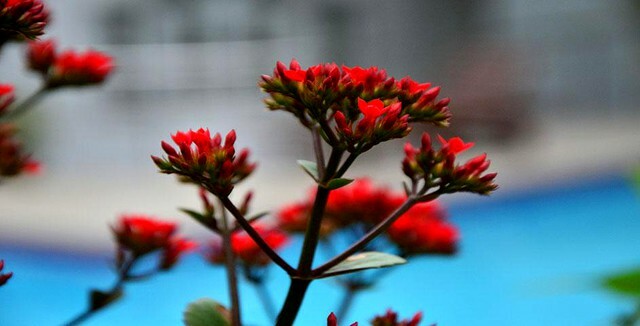 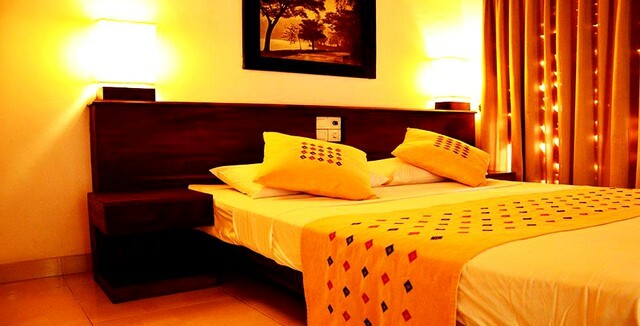 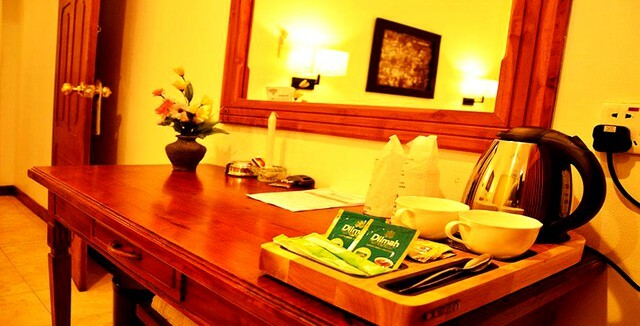 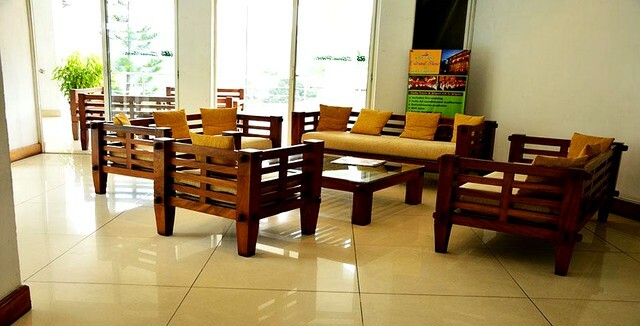 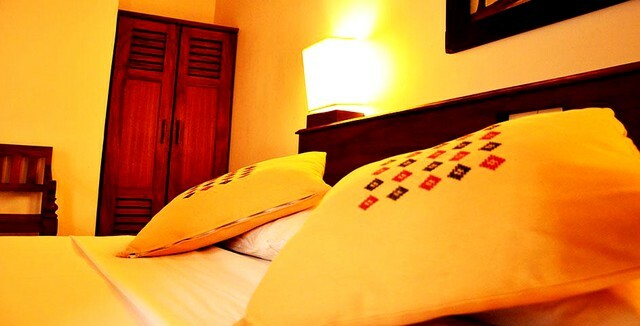 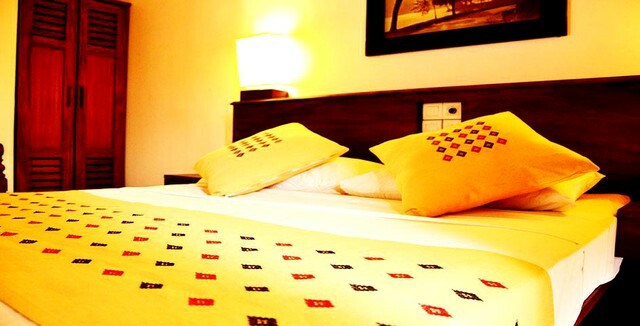 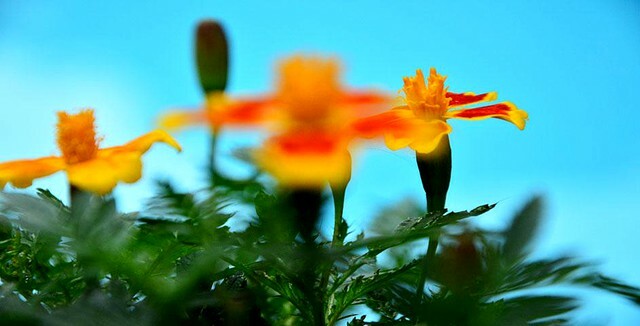 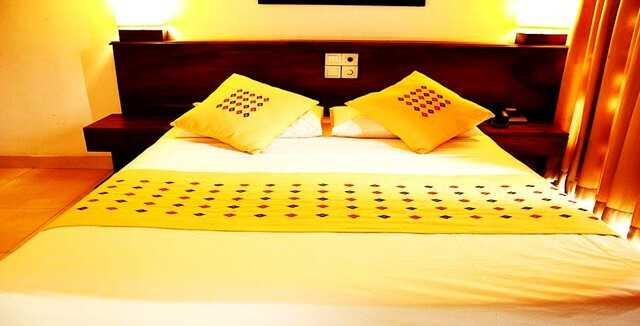 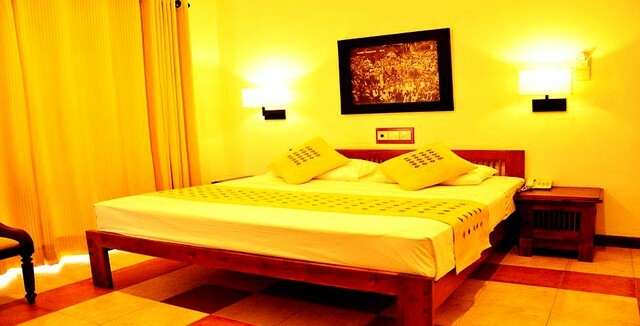 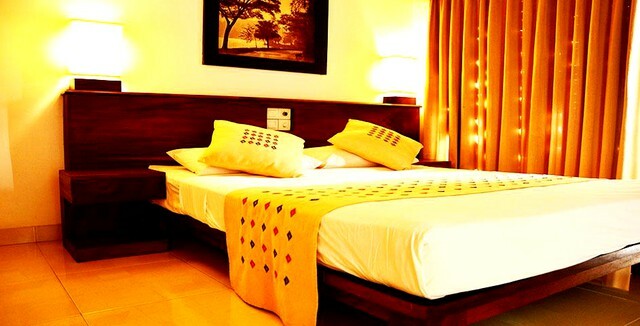 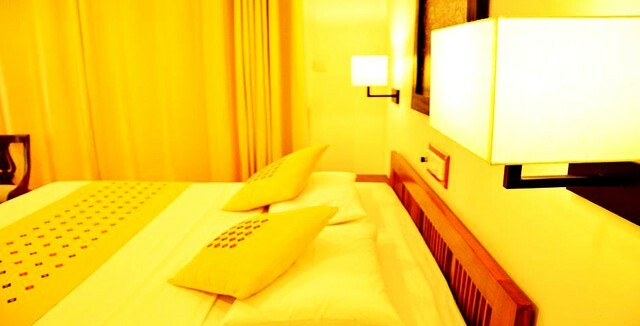 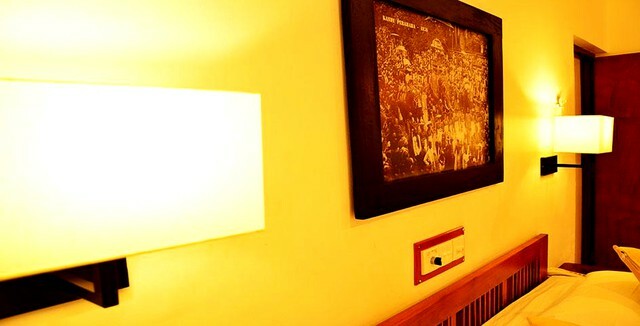 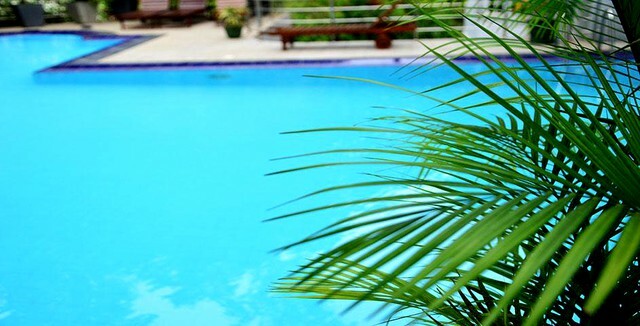 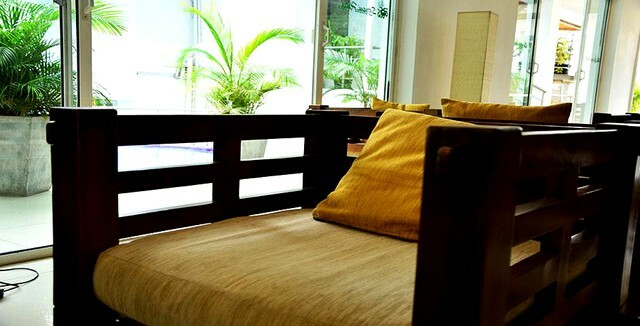 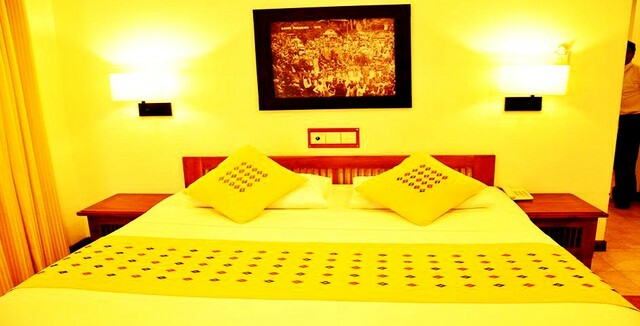 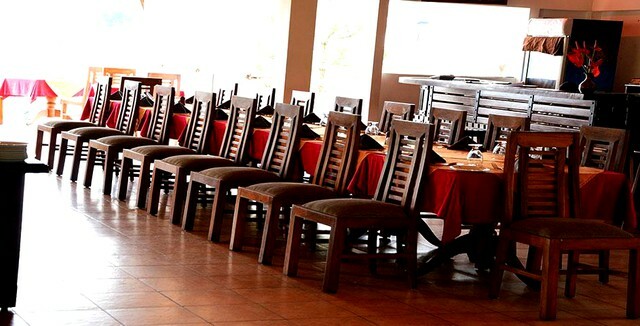 Air conditioned rooms come equipped with attached bathrooms, intercom telephones, and hot and cold water showers.